If you are one of our Amazing Subscribers then you are in luck! 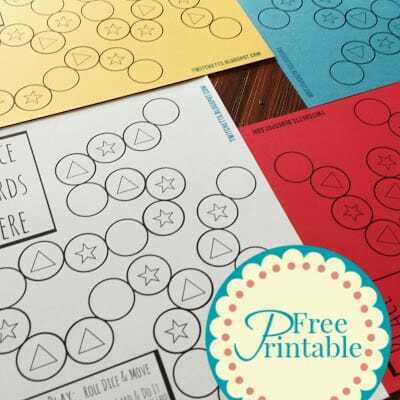 Today’s Post is all about this month’s Free Printable!!! 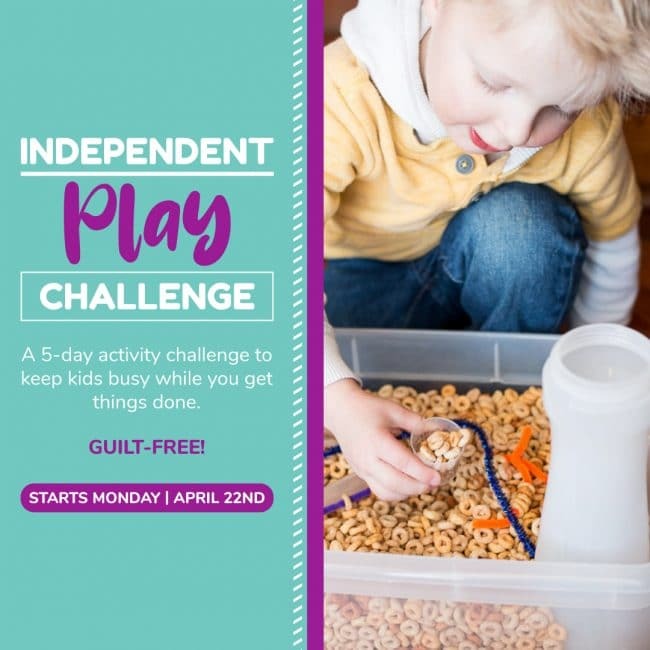 Last month we gave you a free Meal Planner, this month we are giving you something for your kiddos. 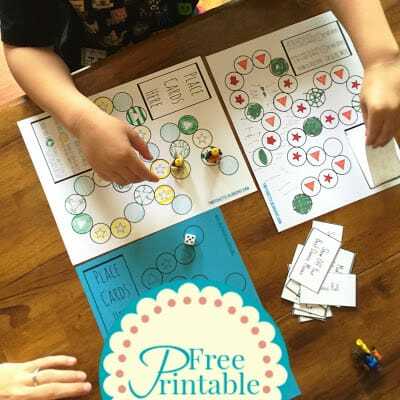 A Free Homemade Board Game Creator!! We Love to play games as a family. From Connect 4, to Candy Land, to Monopoly, we have them all. But sometimes we just want to mix it up! 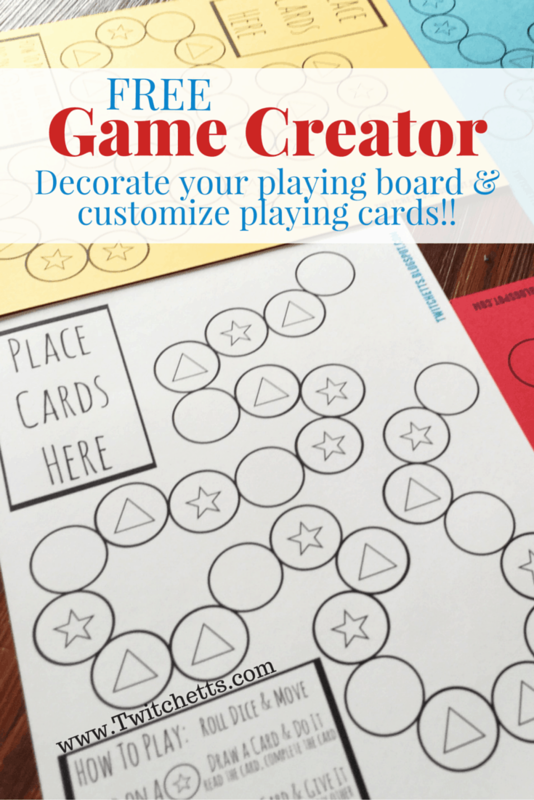 You can print out this fun homemade board game creator and get your kid’s creativity flowing! 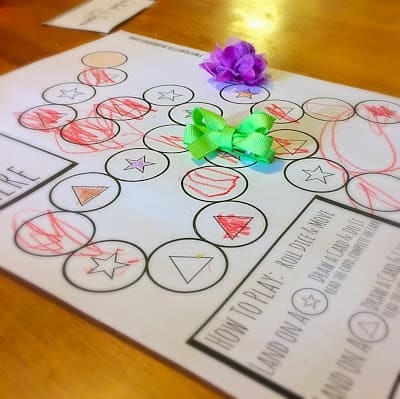 Let your kiddos color in the game board. 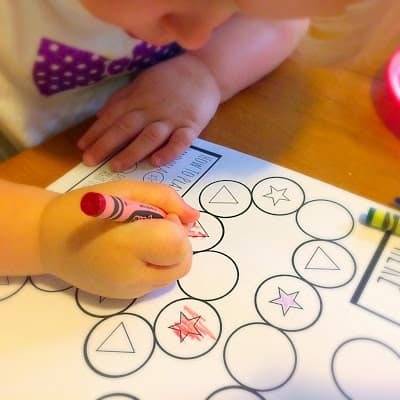 You can color one too!! Next, they get to help create the game cards. There are fill in the blank options and blank cards if there is something they want to add. These range from spaces to move, songs to sing, and animals to imitate. You can print off new cards every time you play or stick with the same deck. Also, you will need a dice. 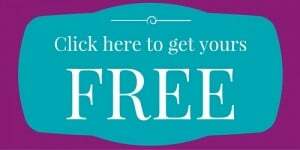 If you don’t have one here is a link for a dice template or you can find a free dice app for your phone. This is an easy concept game… Little Miss will be 3 in July and was able to make her way through one board. J is 7 and had just as much fun. 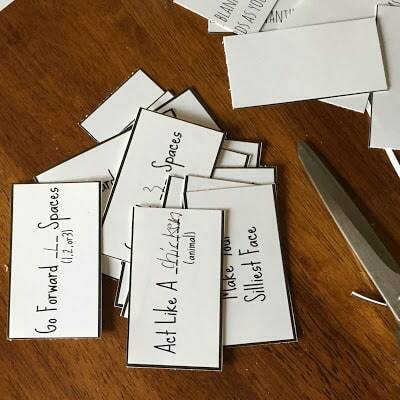 Instead of starting over, and over, and over…we printed out extra boards and laid them all together. You can play with as many as 4 boards! Just make sure to mark an end or you will be playing forever…. Since they make up the cards they get really excited to see if they have to Do the card or if they get to give it to someone else. The possibilities are endless. You can print off the cards and boards over and over again.